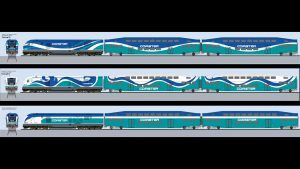 Southern California’s North County Transit District (NCTD) wants public input on a new paint scheme for the Coaster regional/commuter rail locomotives and cars, a redesign of the agency’s GoNCTD.com website, and new NCTD logo. 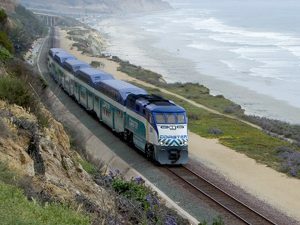 One of Southern California’s busiest railroad towns will be a whole lot quieter a year from now. 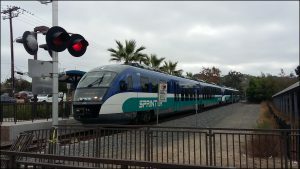 California’s North County Transit District celebrated the 10th anniversary of its Sprinter hybrid light rail commuter system March 9. Jennifer Ryan, a longtime rail project engineer and winner of Railway Age’s inaugural Women in Rail award, has joined Parsons as a Senior Project Manager, Rail, in the corporation’s Irvine, Calif., office. Jennifer Ryan has been a strong voice for technical consistency but also a voice for better passenger access and services. As a former Facilities Engineer in High Tech, she has also been a strong advocate for ‘designing for maintainability’. 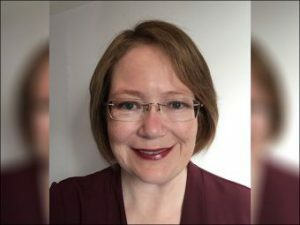 Her commitment towards bringing others along is shown in her involvement in various STEM programs to support greater diversity in Engineering and Transportation. 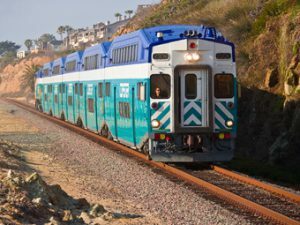 The Federal Railroad Administration (FRA) has authorized initiation of Revenue Service Demonstration (RSD) operations for Positive Train Control (PTC) on North County Transit District (NCTD) Coaster trains, including revenue (passenger-carrying) trains, on the San Diego subdivision. 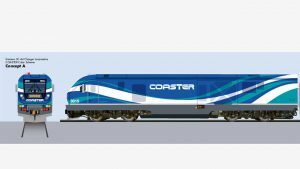 The Federal Railroad Administration (FRA) has given the go-ahead for Revenue Service Demonstration (RSD) of North County Transit District’s (NCTD) Positive Train Control (PTC) implementation project, managed by by Herzog Technologies, Inc. (HTI). 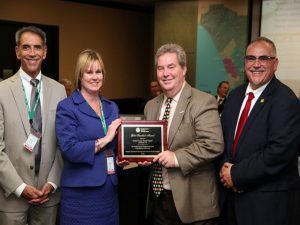 The Transportation Security Administration (TSA) presented on April 21, 2016 the North County Transit District (NCTD) with the Gold Standard Award at the transit agency’s board meeting. Mark Packard, NCTD’s Board Chair, accepted the award on behalf of the organization. 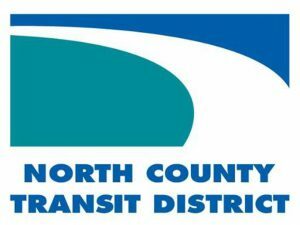 The North County Transit District (NCTD) has launched a year-long community outreach program focused on public transit safety awareness, the agency announced Jan. 15, 2016. The NCTD Transit Enforcement Division staff will be setting up informational booths at community events throughout North County to encourage the public to use public transit and to offer safety tips for bus and train rides.